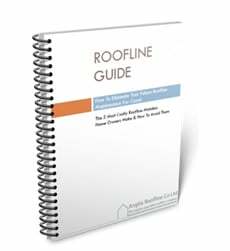 How do you know when you need to consider Fascia Boards Replacement? 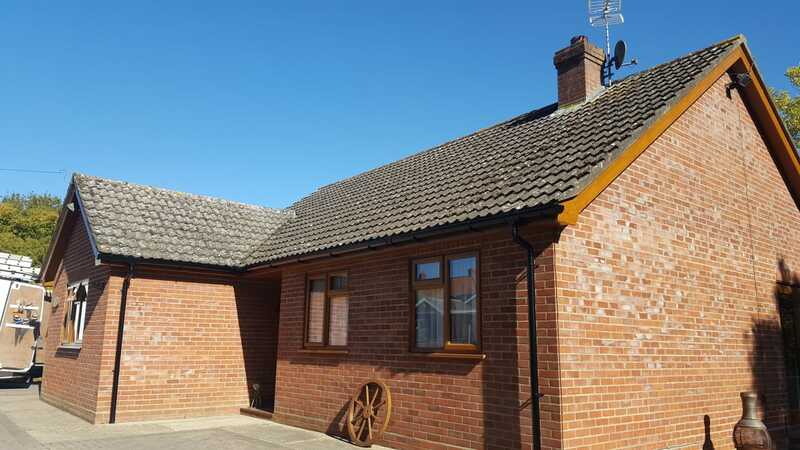 Leave wooden fascias too long and the rot sets in costing you more money in the long term! 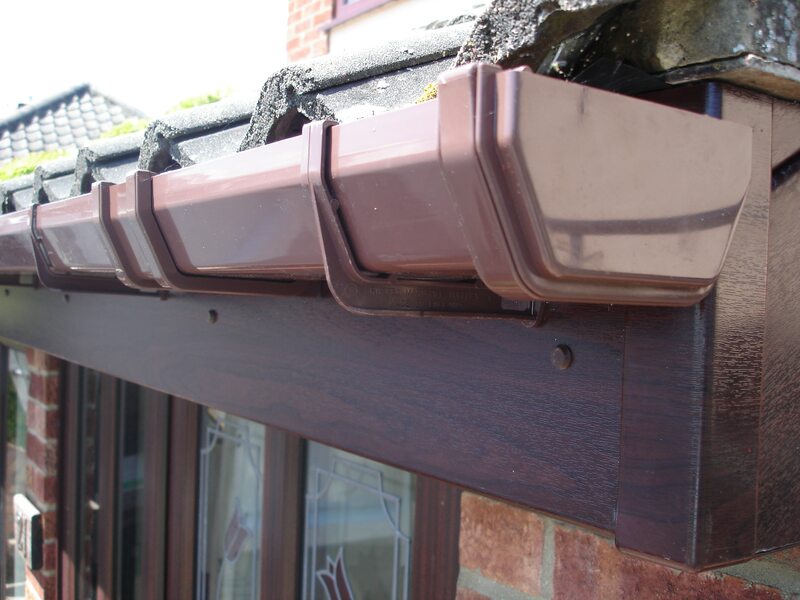 The fascia board is the protective board that covers the ends of the timber roof joists to stop the ingress of rain or snow into the roof and wall cavity of your home. It is usually combined with a soffit to close off the gap between the felt, tiles and wall of the property. This area is also known as the eaves or roofline of a house. 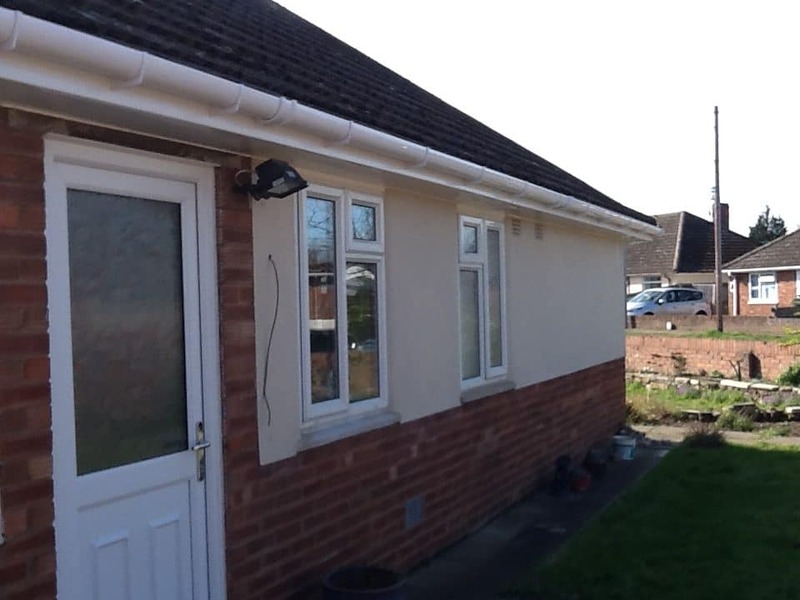 Being constantly exposed to weather, timber fascias can become perished over time. Timber fascia is also prone to rot and decay due to water that runs off the roof. Guttering and roof metal drip edges that have been installed poorly can also contribute to rot. 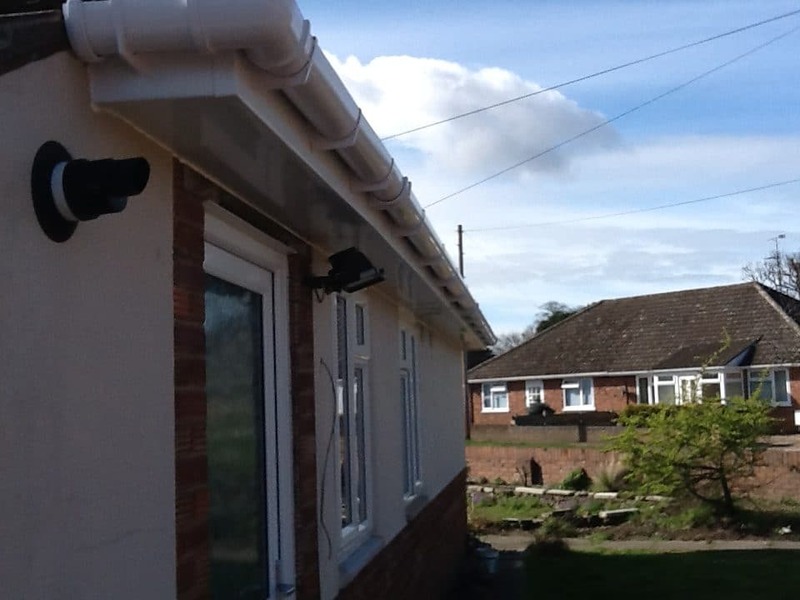 Once your timber fascia begins to rot, water can leak inside the soffit and bring about costly damage. A soffit is the underside of your home’s eaves and is generally one of the most vulnerable parts of your home. 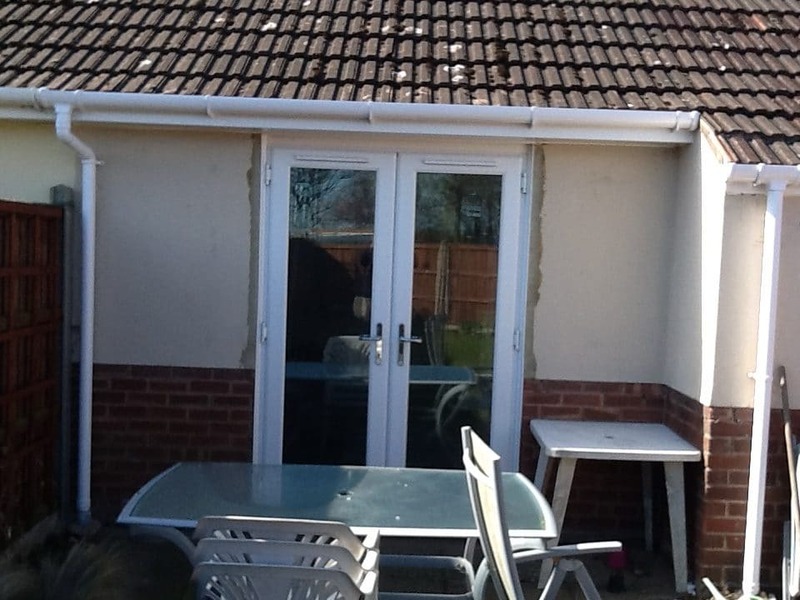 Upvc Fascia Boards Replacement or Fascia Boards Cover? 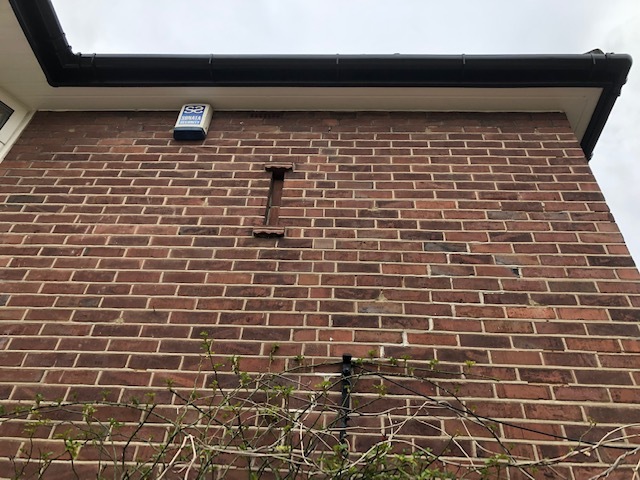 The first is to simply clad the fascia board, but bear in mind that the new plastic will be fixed onto an already old and weak fascia. 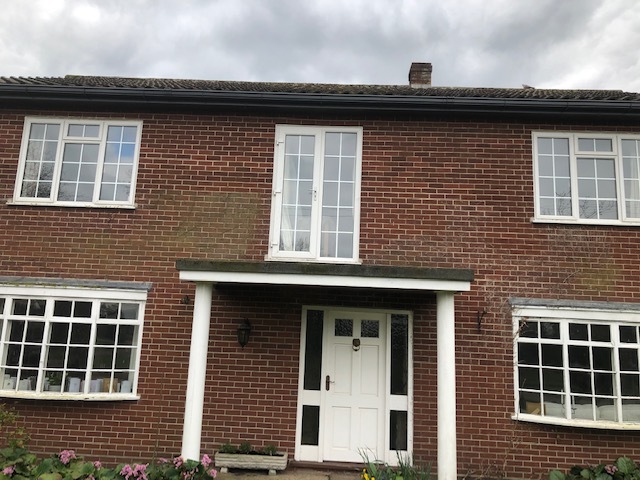 The initial cost to do this is lower than using a full fascia boards replacement system; however timber is a living organism, the wood sweats accelerating the problem by locking the moisture in to the board. This often gets done if the customer is thinking of moving home at that time. 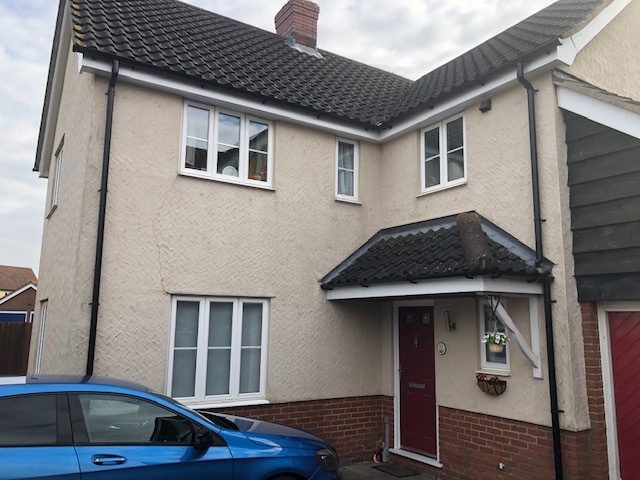 Only by removing the entire old wood can you are sure that the new Upvc boards fitted are fixing on to solid rafter feet, ensuring that the roofline stays water tight and dry. 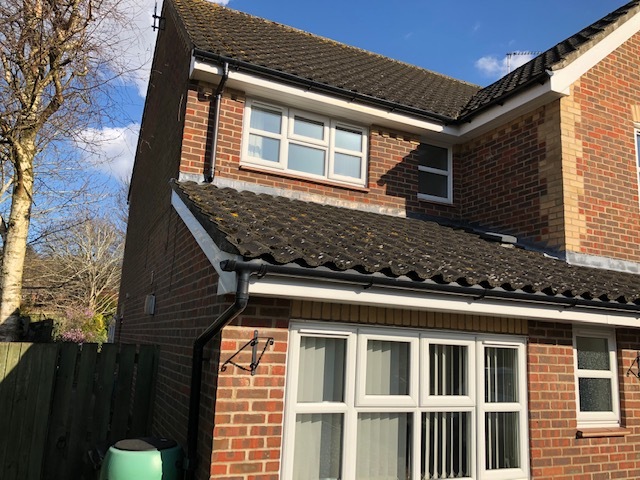 Anglia Roofline removes all existing timber fascia boards to ensure a solid fix keeping the roofline water tight and dry eliminating any ongoing maintenance. 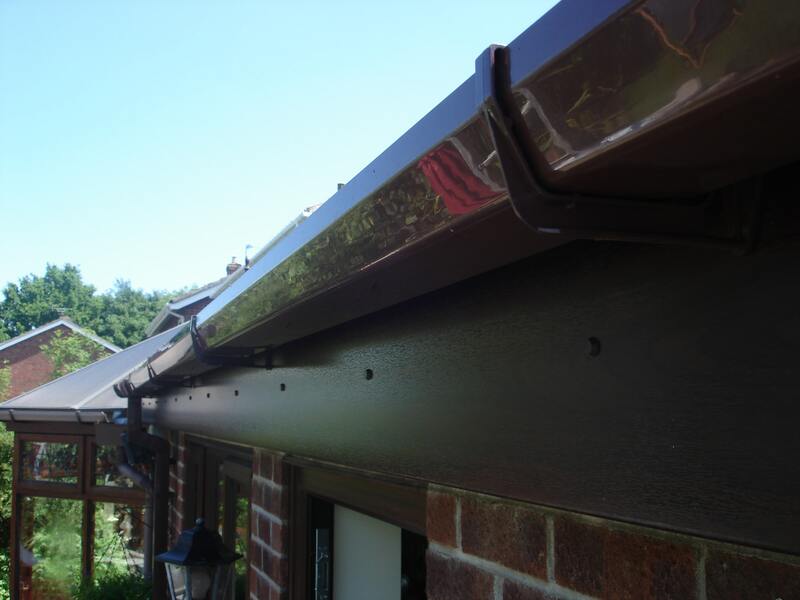 Anglia roofline offers an insurance backed 10 year warranty on all roofline installations. 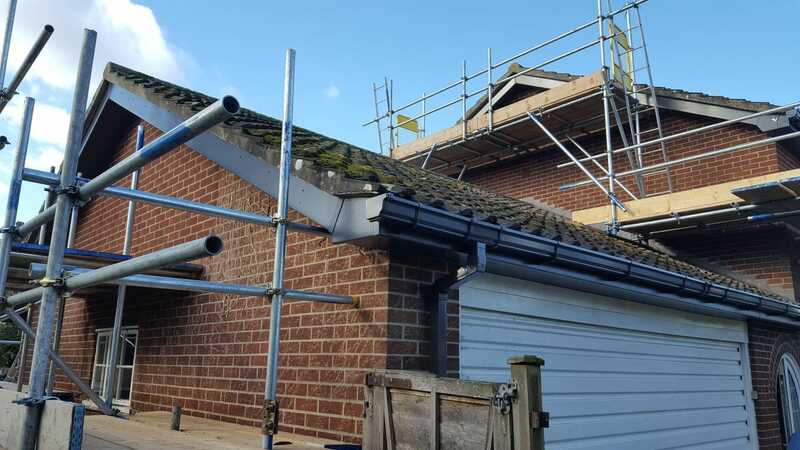 To ensure that you only have to do your soffit and fascia boards replacement once, call the roofline experts on 01603 872 049 or email me info@angliaroofline.co.uk | See our 5 Step Full Replacement Fascias Boards Method on the Installation page to learn more.